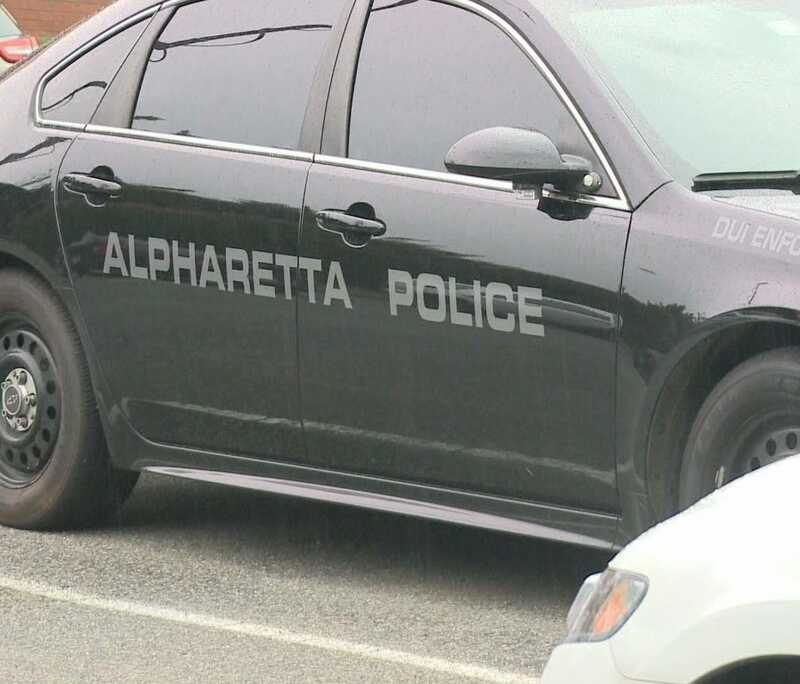 ALPHARETTA, Ga. -- A man who police say was impersonating a police officer pulled over a 16-year-old driver in Alpharetta in the dark, Sunday night, and then told her he wanted to get into her car with her. She noticed he didn't have a badge, she refused to let him into her car, and he left. Tuesday evening, Alpharetta police issued what they called an "urgent" warning, emailing neighborhood associations and the news media to try to catch the man, fast, before he pulls over anyone else. 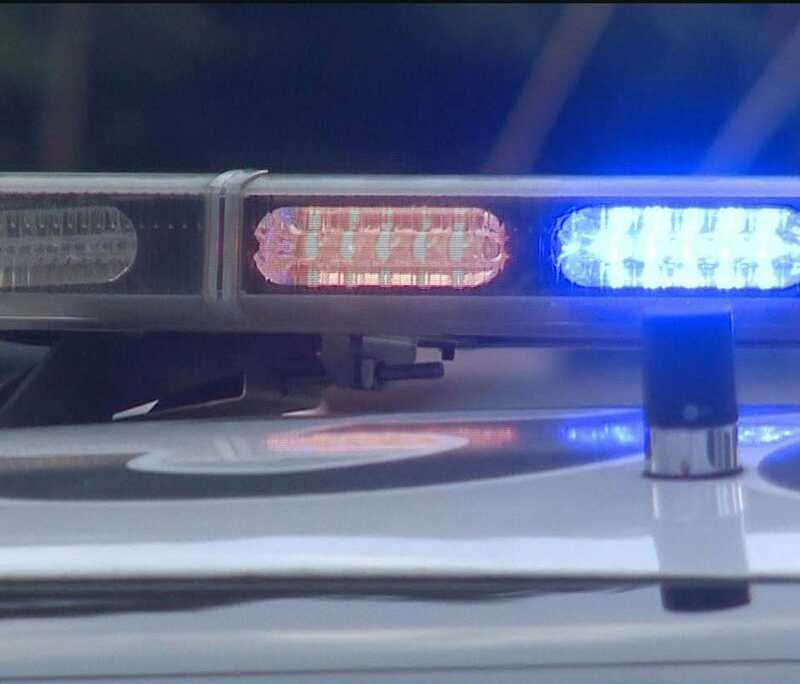 According to police, at about 10:00 p.m. Sunday, the teenager had just turned right off of GA Highway 120 onto Kimball Bridge Road, and saw police emergency lights flashing behind her. Police said the man who got out of the car walked up to her and said, "You were speeding. Can I get in?" Then the man told her to drive her car to the side, "into the trees." She said, "No. You're not wearing a badge. Are you a real cop?" He said, "Whatever." And left. The warning got the attention of police departments across Metro Atlanta. "Anyone who is impersonating a police officer and initiating traffic stops is a danger and threat to the community," said Gwinnett County Police Cpl. Deon Washington. Washington said to those who are driving -- if they see emergency lights behind them and are not sure the emergency lights belong to a police officer: do not stop. He said instead of stopping, they should send signals to the driver behind them that a real officer would recognize -- they should slow down, and put on their flashers. He said they should call 911 and drive to a safe place such as a busy commercial parking lot or a gas station. "If you slow your speed, you turn on your four way flashers, you've acknowledged the presence of law enforcement, and if you pull into a safe area, [such as] a gas station or a well-lit parking lot, the officer's not going to charge you with fleeing and attempting to elude." Police emergency lights are easy to buy on-line, but Georgia law restricts their use. Violations range from misdemeanors to felonies. He's white, 5-10, 165 pounds, bald, with a thin, dark beard. He was driving a tan sedan equipped with red and blue emergency lights. He was not wearing a police uniform, just a dark shirt and dark pants. Not only is the misuse of public safety emergency lights illegal, but impersonating a police officer is a felony in Georgia. Alpharetta police are asking anyone who can help detectives find the man or his car to call the tip line, 678-297-6307. Or people can leave a confidential tip on the police website.